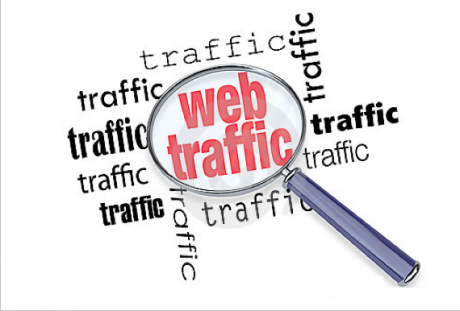 ** 100,000 Niche Targeted Adult (18+) Web Traffic Visitors. 100,000 Niche Targeted 18+ Web Visitors Traffic is ranked 5 out of 5. Based on 2 user reviews.